This easy recipe for Crock-Pot Lasagna will have you coming back for more. A family friendly recipe that is simple to prepare and cook in the slow cooker! 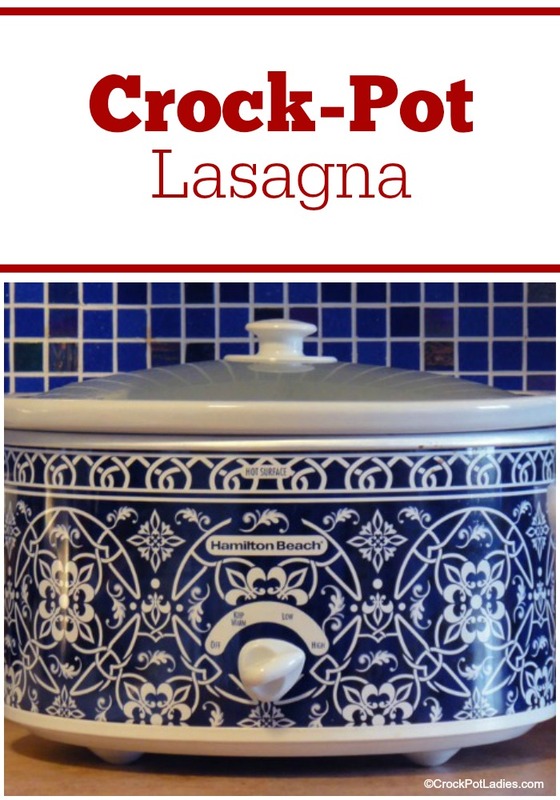 This slow cooker lasagna recipe is based off an old recipe handed down to me from a family member which I then adapted to be cooked in the slow cooker. It took a couple of tries to get it right because the first time I made it I cooked the noodles in boiling water on the stove-top according to the package directions and the noodles came out mushy. The second time I made the lasagna I only cooked the noodles halfway. Still too mushy. The third time I didn’t cook the noodles at all and they were perfect. Just like in Goldilocks and the Three Bears…just right! Once the lasagna is done cooking, remove the stoneware insert from the heating element base and turn off the slow cooker. You don’t want to keep this dish on the WARM setting because again, it will get too mushy. Serve it right away with a nice side salad and some crusty Italian bread (or garlic bread) for a dinner everyone is going to love! This recipe for slow cooker lasagna is super easy and tastes fantastic. No need to heat up the oven to make a fantastic dinner the whole family will love. In a large skillet on the stove-top, cook and crumble the ground turkey and Italian sausage until it is no longer pink. Drain off the fat from cooking and set aside. In a 5 quart or larger (or 3.5 quart casserole) slow cooker add a layer of 1/3 of the marinara sauce, a layer of lasagna noodles (breaking the noodles as needed to fit the slow cooker), a layer of ricotta cheese and a layer of mozzarella cheese. Continue layering with 1/3 of each ingredient making your final layer sauce and mozzarella cheese. Add 1 cup of water to the empty jar of marinara sauce, put the lid back on and shake the jar a few times to remove the excess sauce in the jar. Pour this liquid around the edges of the lasagna. Cover and cook for 3 hours on HIGH or 6 hours on LOW or until the lasagna noodles are cooked and tender when you poke the lasagna with a fork. 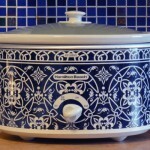 Unplug the slow cooker and remove the stoneware crock from the heating element to prevent overcooking. And serve. *This recipe calls for ground turkey and ground Italian sausage. Feel free to 2 pounds of ground turkey, ground beef, ground Italian sausage or any combination of. You can also use ground turkey Italian sausage. Might be a silly question, but what is your recommendation for taking it out of the crockpot in order to avoid the noodle problem? I mean short of turning the pot out into another, I mean. 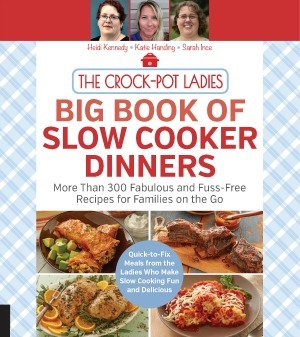 I’m making it today and plan to use one of the crockpot liners so I can lift it out. Crock-Pot Liners are the best!